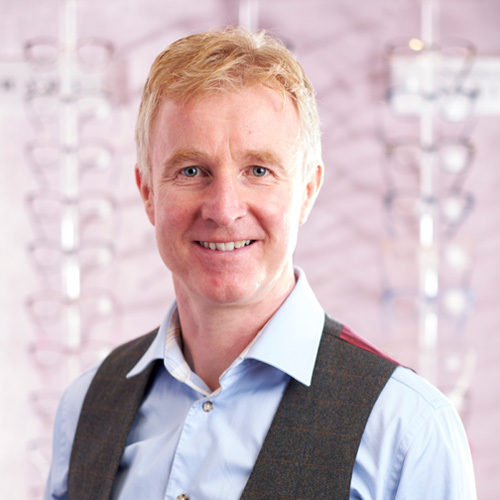 Your vision is our vision at Brady Opticians, with the health of your eyes being our number one priority. 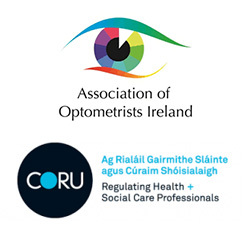 We are committed to delivering the highest possible standards of eye care to all our patients, using state-of-the-art equipment in a professional and caring environment. 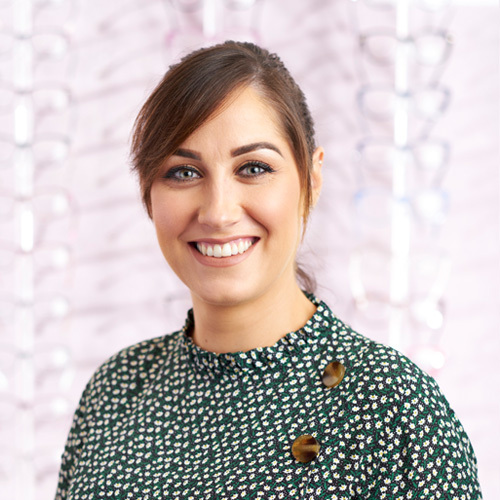 We provide a personalised service to assist you in choosing a unique pair of glasses and the best type of contact lens to suit your lifestyle, whilst helping you look good and feel special. 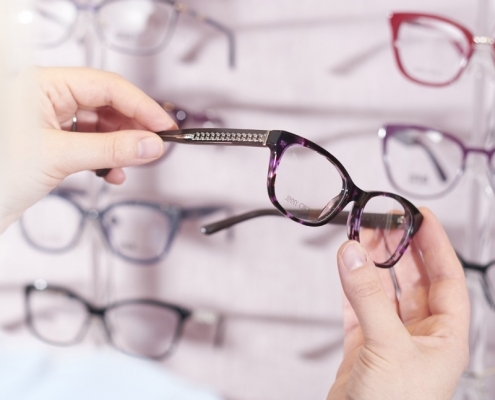 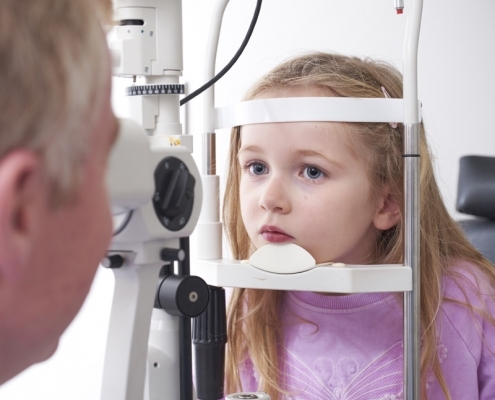 As dispensing opticians, Brady Opticians are fully registered and approved to dispense and fit spectacles and other optical aids, working from prescriptions written by optometrists and ophthalmologists. 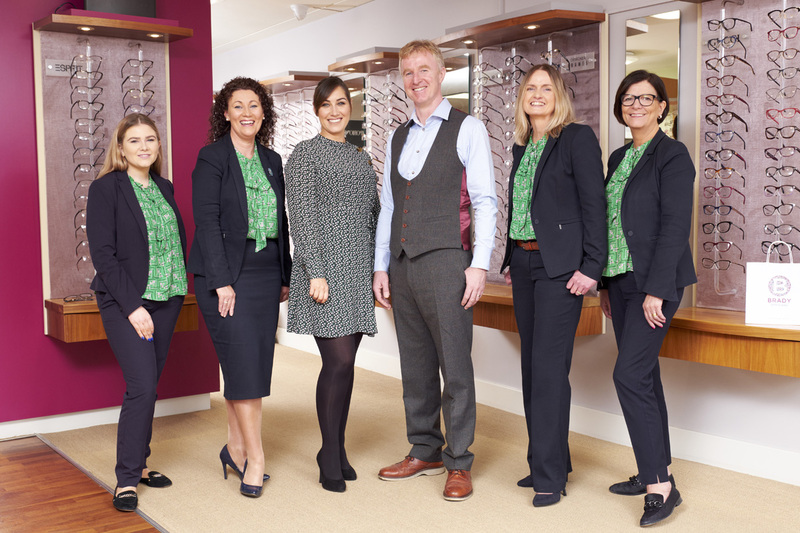 To offer you the utmost care at our practice in Donegal Town, we have a team of two opticians, a dispensing optician and three optical assistants. 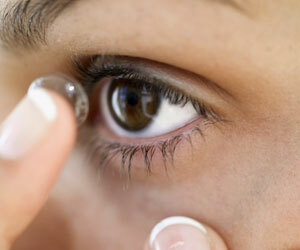 To talk to us directly about your eye care needs please contact us on 074 9721727.